HONOLULU (HawaiiNewsNow) - The on-time graduation rate for Hawaii public high school students ticked up last year, but the percentage of graduates who went on to college immediately remained stubbornly at 55% ― about the same level it’s been since 2013, newly-released statistics show. The flat college-going rate is disappointing for education officials in the islands, who have seen increases in students getting college credit while still in high school and have made strides in better preparing students for college-level courses before high school graduation day. The on-time graduation rate for Hawaii high schools rose last year to 84%, up 2 percentage points from five years ago. More students are pursuing the honors high school diploma, which has more rigorous requirements. 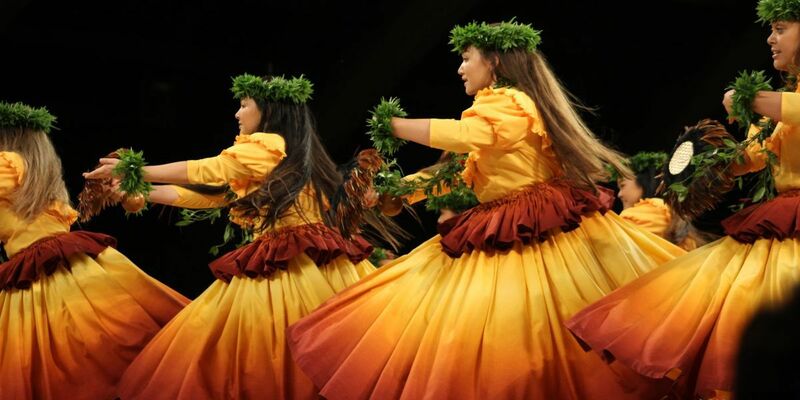 In 2016, just 18% of high school graduates in Hawaii got the designation. By last year, it had swelled to 28%. About one-third of the Class of 2018 took Advanced Placement courses in high school, while the percentage of students who completed dual credit courses (in which they can earn high school and college credit simultaneously) has tripled to 18% compared to 2013. 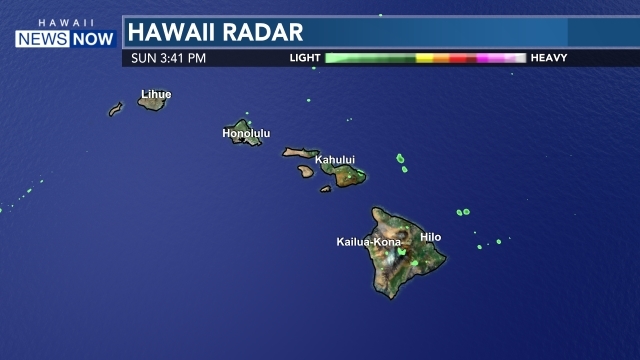 And far fewer graduates who enroll in the University of Hawaii are having to take remedial English and math courses ― a strong indication that students are better prepared. “Given the opportunities and the right supports, our students are driving their success and attaining and demonstrating more rigorous learning in greater numbers,” said schools Superintendent Christina M. Kishimoto, in a news release. But the “college and career readiness” statistics, released by education consortium Hawaii P-20, also show that the gains aren’t universal. Some schools are seeing significant progress, and others aren’t. McKinley High, for example, increased its college-going rate to 71 percent in 2018 ― from 60 percent in 2013. 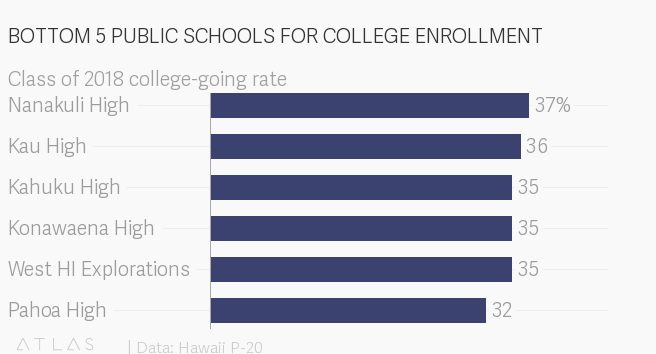 And college enrollment at Honokaa High is now up to 44%, from 33% five years ago. 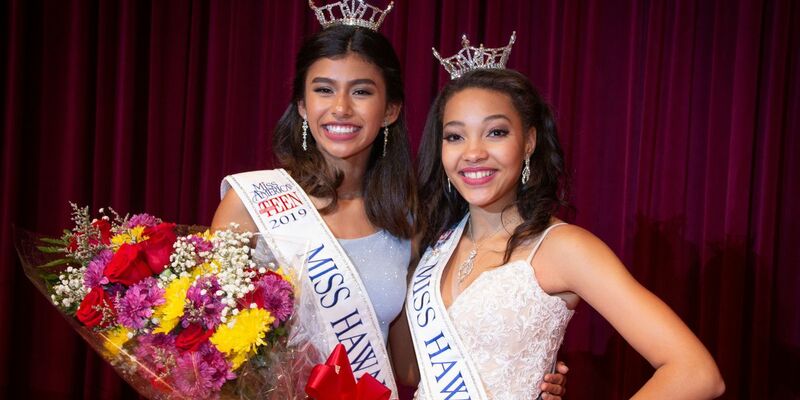 But at Kaimuki High, the graduation rate in 2018 dropped five percentage points to 65%. And the college enrollment rate also declined ― to 46%. 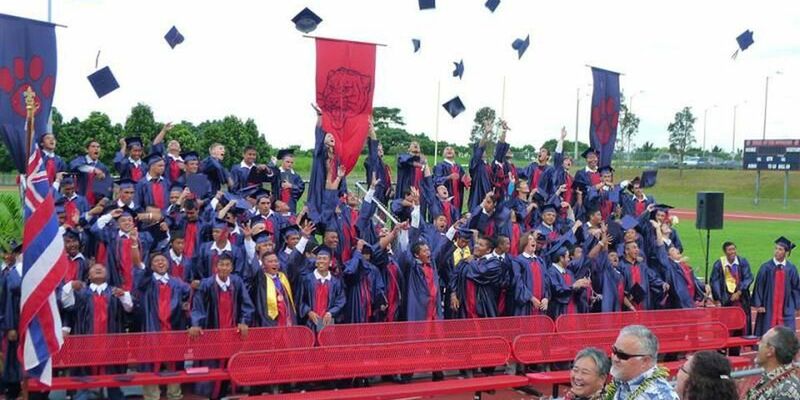 And both Nanakuli and Waianae high schools saw their graduation rates fall last year, to 71% and 75%, respectively. College-going rates at both schools did increase in 2018, but remained at about 40%. As it has been for years, high school achievement and college-going rates were also lower among students who came from low-income families. The college-going rate for economically-disadvantaged students in 2018 was 44%. That figure hasn’t budged since 2013. Among those who were not economically-disadvantaged, the rate was 61%. Also a continuing trend: A gender achievement gap. The college-going rate among female graduates in the Class of 2018 was 62%. But just 47% of male graduates in the Class of 2018 immediately enrolled in college. To see school-by-school statistics or data for student groups, click here.